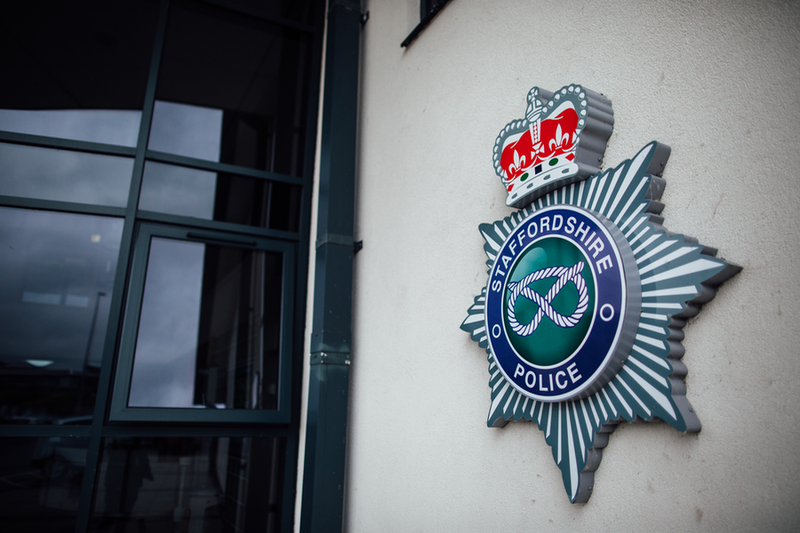 Investigations are continuing this morning into a fatal house fire in Stafford, in which four children tragically lost their lives. Police together with colleagues from Staffordshire Fire and Rescue Service remain at the scene while forensic enquiries are ongoing into the cause of the blaze. Investigations are likely to last the next few days. The children have yet to be formally identified, but are believed to be Riley Holt, aged eight, Keegan Unitt, aged six, Tilly Rose Unitt, aged four, and Olly Unitt, aged three. Post mortems will take place later this week. Emergency services were called to the fire in Highfields, Stafford in the early hours of Tuesday morning (5 February).